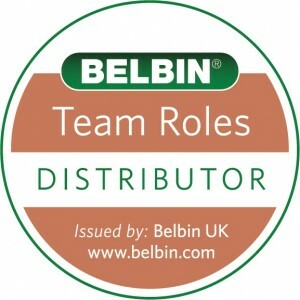 Belbin Team Development Ltd., also known as Belbin Ireland, is Ireland’s dedicated resource for the application of Belbin® in practice in Ireland and within the practice of Xenergie Systemic Team Coaching™ worldwide. We offer a range of interventions for all levels from young people through to top management, with an appropriate coach and programme at each level. Belbin Ireland is the official distributor of all Belbin® services on the island of Ireland under agreement with Belbin® UK. The company has been formed from Xenergie International, the authors of Xenergie Systemic Team Coaching™, a groundbreaking organisational culture change and innovation approach, with teamwork at the heart and built around the Belbin methodology and the latest new leadership sciences and models. 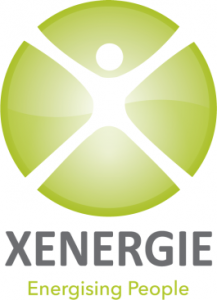 Xenergie is an internationally traded services company operating principally in the business change and consulting market. We specialise in team coaching, leadership and business advice using universally recognisable coaching tools as well as conventional consultancy guides. Since its inception in 2001, Xenergie has been the most active user of Belbin services in the Irish market with around 80% of its clients using the system here.